This modern, simple design features a full-width header image that will stun your website visitors. Communicate your mission and encourage sign ups with versatile pages. 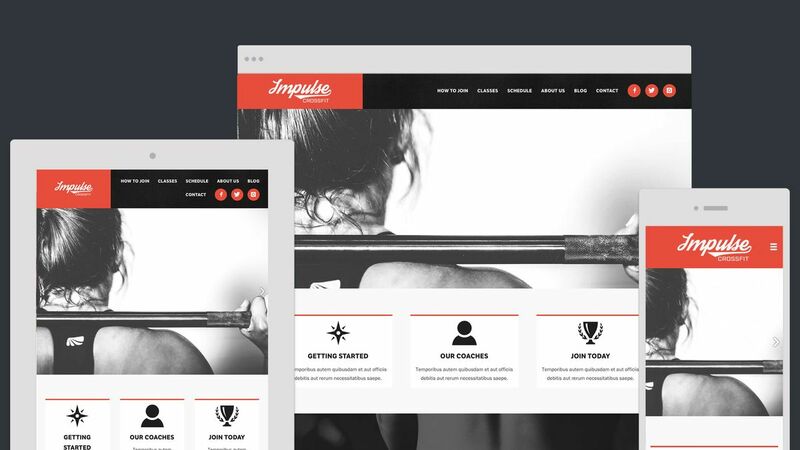 Popular with fitness professionals, this template creates an online presence that produces measurable results.